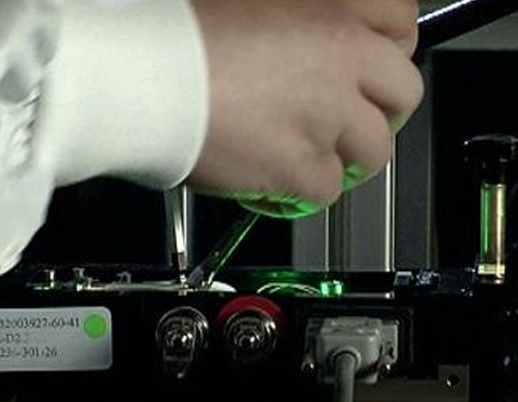 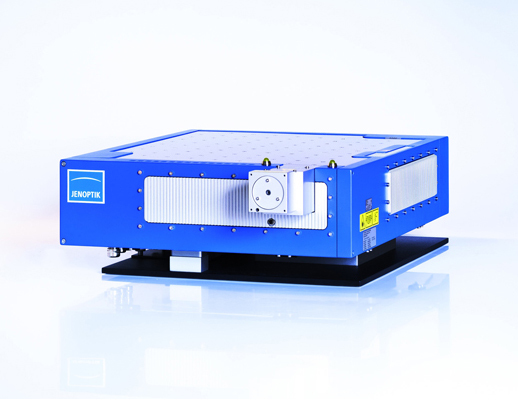 Lasers­ of the JenLas® D2 series work in cw mode emitting green laser light at 532 nm. 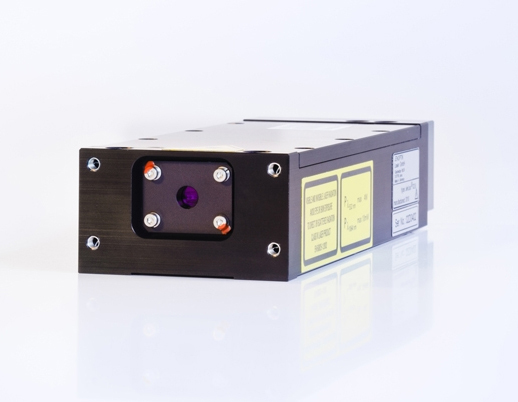 Compact in design, they are ideal for OEM integration into laser therapy systems. 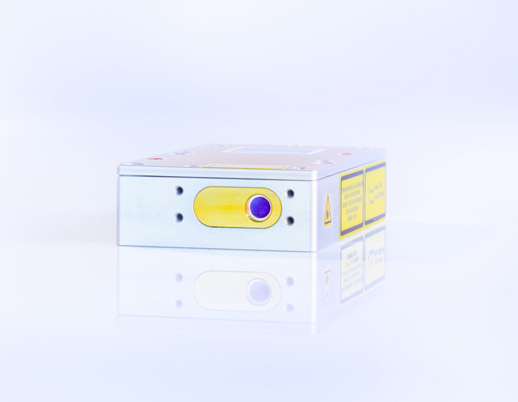 With an output power from 2.5 to 8 watts, they perform perfectly in all medical applications. 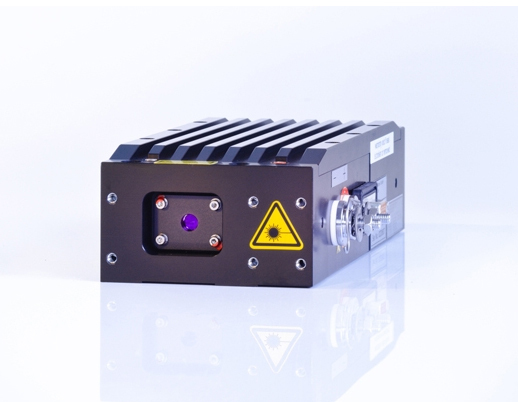 In addition, these lasers are equally suited to show & entertainment applications.